Home > Career blog posts > First job > Is remote work right for you? 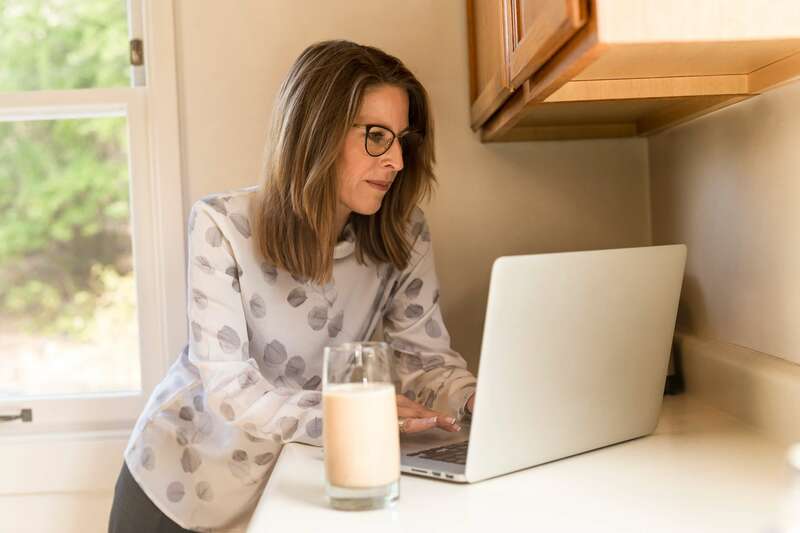 Remote work, sometimes referred to as telecommuting, can be a rewarding and fulfilling path for some individuals, with a number of appealing benefits. A growing number of job-seekers are interested in remote work, yet they have misconceptions and many wrong reasons for wanting to work remotely, which makes them unsuitable candidates. Like any work situation, remote jobs come with both good and bad characteristics. As for those who could be classified as remote workers, web-based social media company Buffer—which operates with a fully distributed workforce—recently partnered with companies Workfrom and Hubstaff to conduct research on remote worker satisfaction. The survey found that a whopping 90% of respondents plan on working remotely for the rest of their careers. You can argue that the survey takers are biased in favor of remote work, yet it does help promote the belief that a remote job is a great job. While remote work is gaining in popularity, it’s not necessarily the best choice for everyone. Because of the nature of our work and the needs of our clients, LAC Group covers the topic of “alternative” employment and options to more traditional jobs. We are always looking for qualified candidates that would be a good fit for these opportunities. If you’re not sure whether remote work is the right choice for you, following are the most common good and bad sides. Like every work environment, remote work has its pluses and minuses for both workers and employers. From the remote worker side, the benefits often cited include things like more flexibility, no commuting and fewer distractions. Disadvantages include isolation and feeling left out of everything from office celebrations to promotion opportunities. It’s not always true that the grass is greener on the other side; sometimes it looks that way but the reality is different, because we all have unique needs and perspectives. 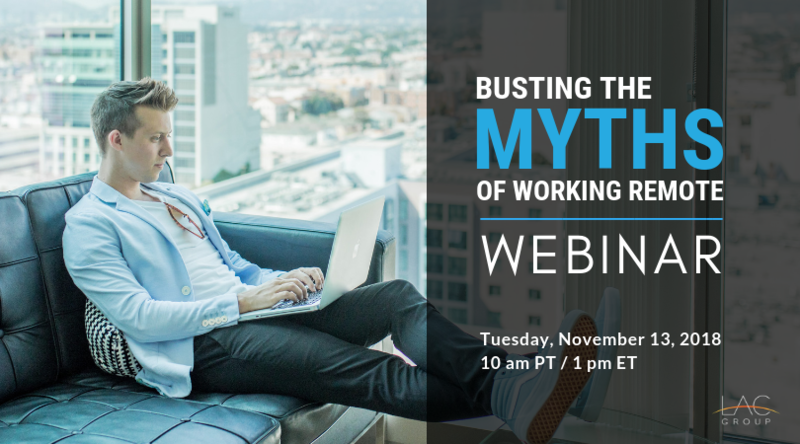 We invite you to join us for our webinar, Busting the myths of working remote, on Tuesday, November 13, 2018 at 10 am PT/1 pm ET with LibGig Recruiting Director Brad Rogers and virtual research team leader, John DiGilio. We’re going to address other pros and cons as well as other facts and myths surrounding this employment trend. 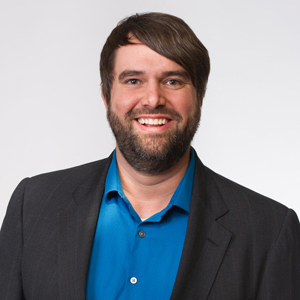 You’ll be able to ask questions of our webinar participants to learn how they leverage the ups and manage the downs. Our “myth-busting” approach may be either disappointing or encouraging, but either way, we will help you determine if working remotely would work for you. If you would like to find out more information about working as a remote employee, contact us today or take a moment to view a list of available jobs that might suit your talents and abilities.